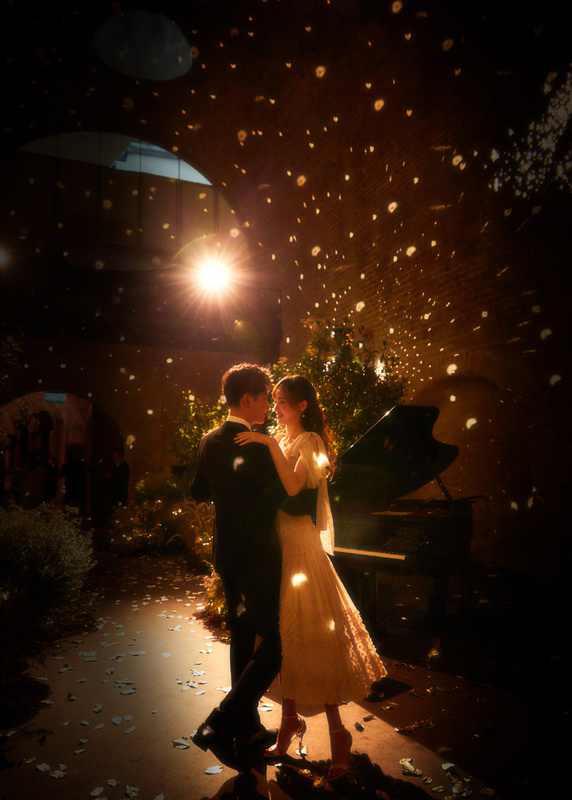 The wedding euphoria is definitely spreading in C-ent, and the abundance of good news is giving me the warm fuzzies. 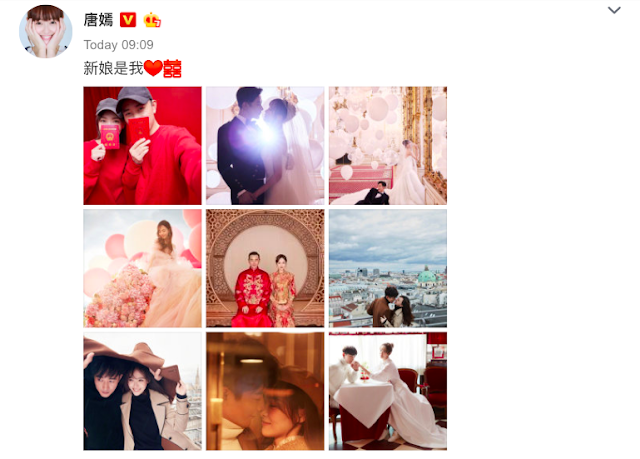 After Zhao Liying and Feng Shaofeng's big reveal that they've gotten hitched, Tang Yan and Luo Jin followed suit as they announced their marriage via weibo in a similar manner. Both held up their marriage certificates in matching red outfits. 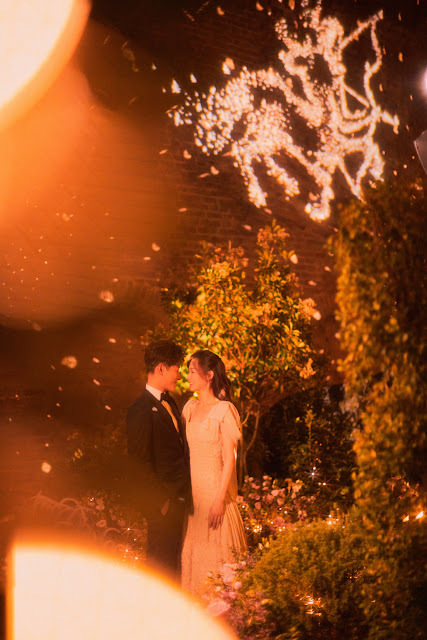 Tang Yan wrote, "the bride is me," to Luo Jin's, "the groom is me." It's so sweet to learn that there's a significance even to the timing of their announcement which was made at 9:09. The number nine (jiu jiu in Mandarin) can be interpreted as everlasting. 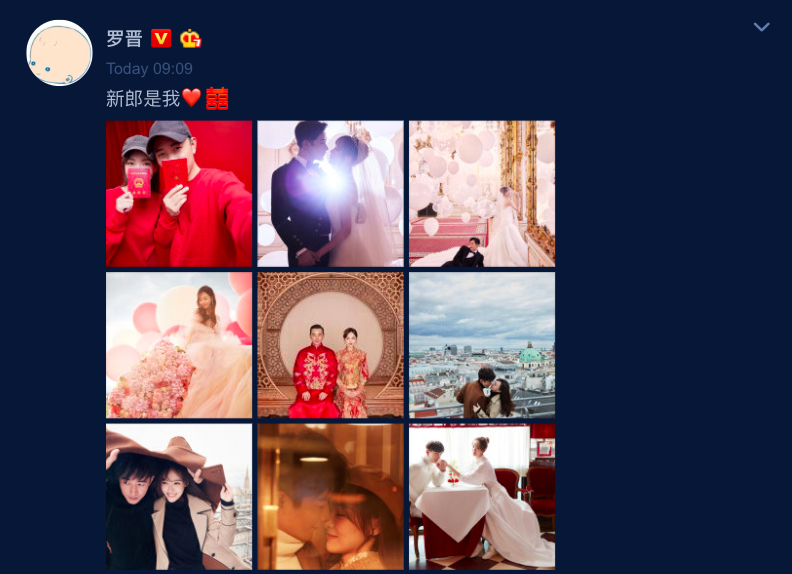 I went picture happy with their pre-wedding photos which the two generously shared via their weibo and their respective studios. Tang Yan had previously said that she wanted to be married by the time she turned 35. 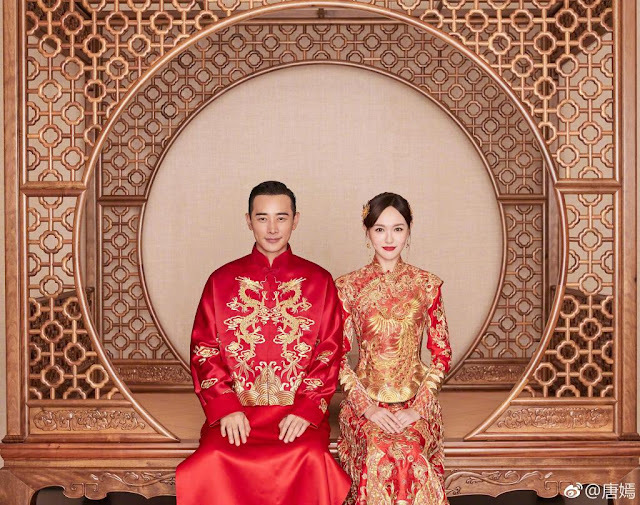 She's 34 now while her husband Luo Jin is 2 years older. Congrats to the happy couple! The actual ceremony is being held today October 28, 2018 in Vienna, Austria. Photos from the welcome dinner on Oct 27 Vienna time. Happy happy happy. What else can I say. My favourite couple ever, from beauty in trouble times until the way we were, finally together. Wishing they happily ever after. Congratulations to them, may their love be everlasting!! 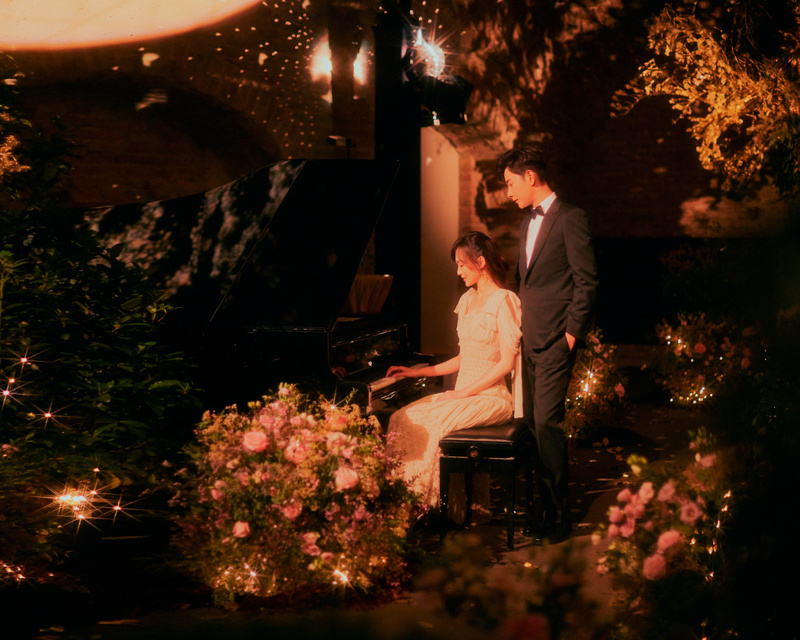 Lou Yan has loved Tang Yan for a very long time. Even whilst she was dating that cheater/liar. I will like to laugh at those that kept spreading rumours they broke up. I am sincerely happy for them. Both deserves each other. Congratulations! Yasss i knew it. There have been rumors for days before this but no one confirms. 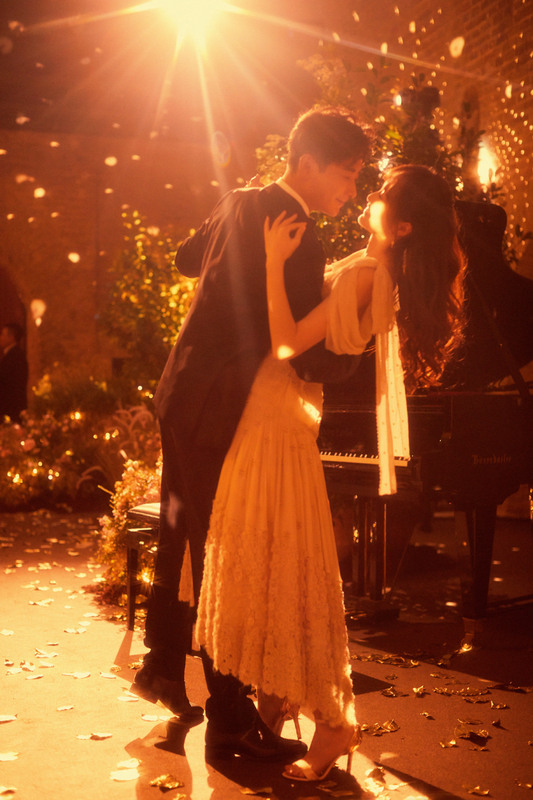 I love them ever since Weiyoung Princess and all of their duets. They look so good together!! They’ve been so quiet with their relationship so ppl start to speculate but look. They look so happy and gorgeous omg look at that visual. Im so happy for them!!! I watched their drama The Way We Were and it was an ok drama filmed in los angeles CA. Why aren't ZLY and FSF holding a ceremony too? Or have they and just not share? Usually celebs first get the certificate then do the ceremony months later. 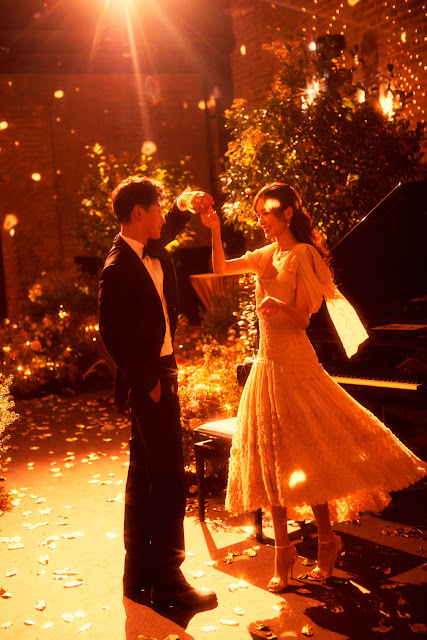 I think the way Tang Yan and Luo Jin did it is rare but I prefer it that way. So I would expect FSF and ZLY's ceremony next year. Ring those bells across the globe; from Vienna, Austria to China, to Los Angeles, California(...where I am)! Tuoba Jun and Li Weiyoung, my favorite handsome young Emperor and my favorite beautiful young Princess, have married! It's the best news of the month. This is such wonderful news and I am absolutely thrilled for them! 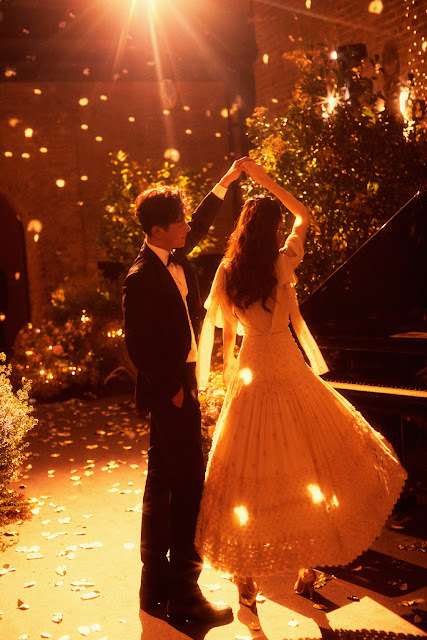 I hope Tang and Luo Jin have a lifetime of happiness. Congrats to them! This must be the big and happy C-ent wedding of the year!